You are a creative, energetic individual seeking to advance your career in landscape architecture/design. You enjoyed your studies, are passionate about the industry, and are seeking an opportunity to refine your skills by working on interesting projects in collaboration with a dynamic team of landscape professionals. 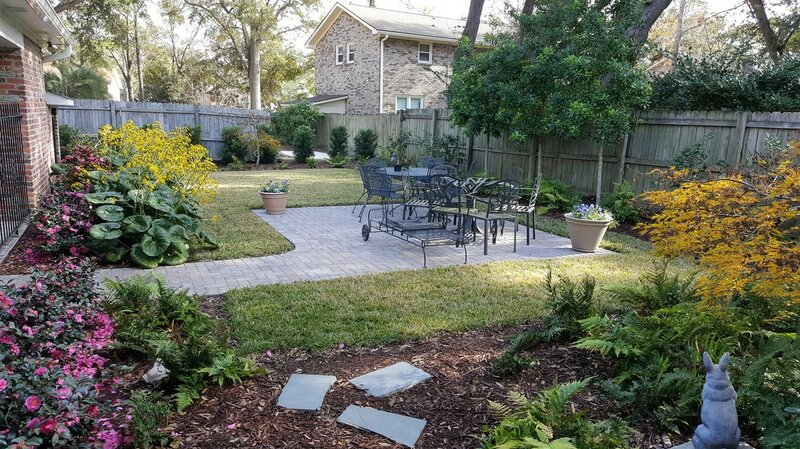 Brownswood Nursery, now in its 39th year, is one of the largest nursery and landscape installation companies in the Charleston area. Inspiring people to Grow since 1978, we are always seeking to add new talent to our vital and growing team of designers, sales people, and project managers. Interested? Come see what you can achieve when supported by our great team. You will initially work in collaboration with other team members as you gain experience in design, estimating, proposal preparation, sales and project management. In time, you will assume responsibilities that best align with your desired career goals. We want you to love your job! 1. Complete our job application which can be found at brownswoodnursery.com or in our sales office. 3. Submit a cover letter in which you explain why you think you would be the best person for this job and one important lesson you have learned so far this year.